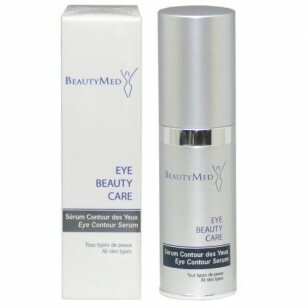 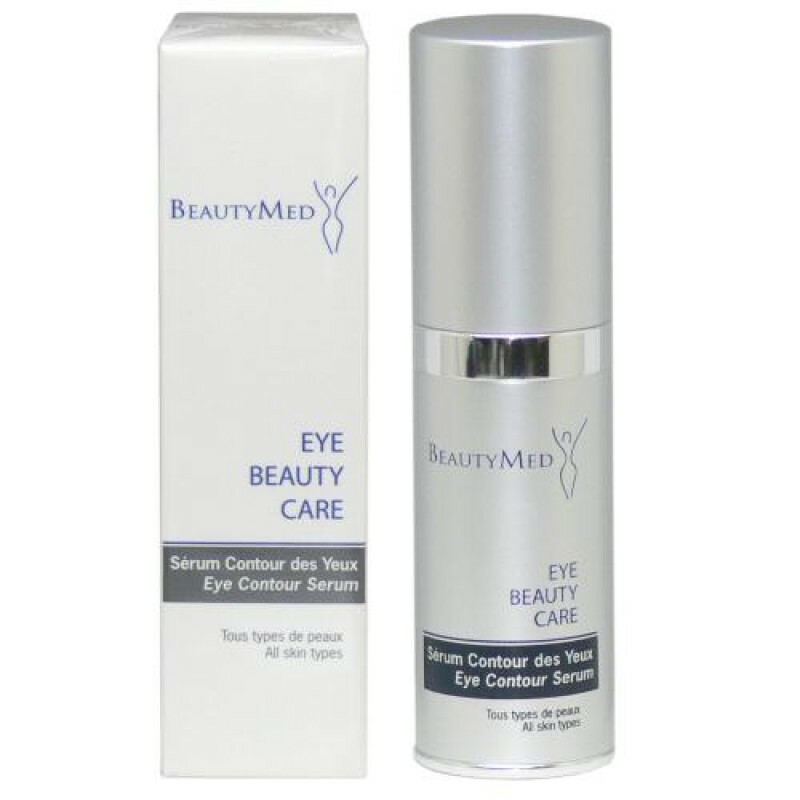 Directions: Morning and/or evening, apply the Eye Contour Serum onto a cleansed eye contour. 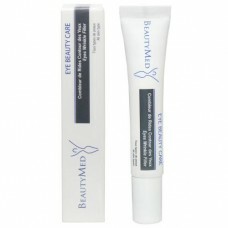 Tap product gently in with fingertips starting from the inner to outer eye corners. For best results, follow with an application of the Eye Contour Cream.